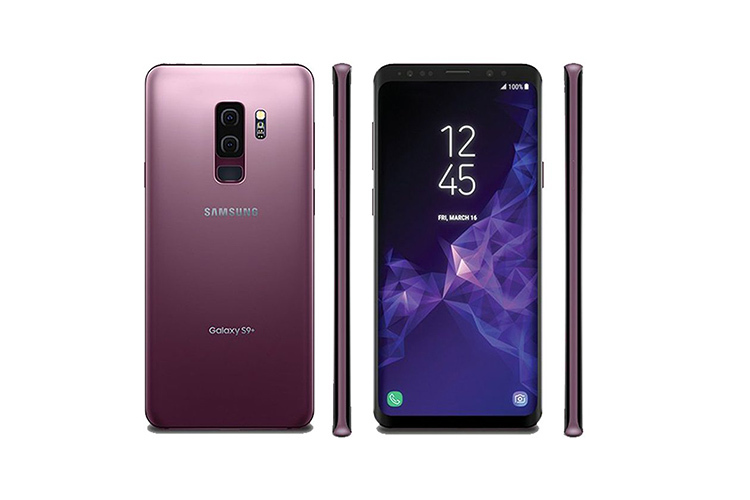 Samsung Galaxy S9 and S9+ were launched in India yesterday and with these top-of-the-line smartphones, the company also announced several partnerships with telecom operators such as Reliance Jio, Bharti Airtel, and Vodafone to offer additional benefits to the customers buying these new Samsung smartphones. Reliance Jio has announced that it will be offering 1TB 4G data to those buying the latest Samsung Galaxy flagships. Along with the data, users will also get unlimited calling and SMS benefits. To avail this plan, users will have to recharge with ₹4,999 and can enjoy the benefits for a year-long validity period (360 days). This means that users will get nearly 78 GB data per monthly cycle (i.e. 28 days) or approximately 2.8GB data per day. For 28 days, the cost comes down to ~₹389. Although this is more expensive than the ₹299 plan which allows users to access 84GB data for the same period, the S9 offer places no daily or monthly limits on usage, so you can consume the 1TB data even in one day. To other users, Jio offers 350GB data for ₹4,999 for a validity of 260 days. Airtel is offering double the amount of data with its myPlan Infinity Postpaid plans, such that Galaxy S9 and S9+ buyers will get 80GB data per monthly cycle along with free and unlimited calling and SMSes for a tariff of ₹499 (excluding tax). For Airtel postpaid users opting for the ₹799, the company will offer 120GB of monthly data along with unlimited calling and text messages. Users will also enjoy free Amazon Prime Video and Prime Music membership which costs ₹999 for a year. With this, the company will also offer free access to Airtel TV to counter JioTV as well as the Wynk Music app. Airtel is also allowing interested subscribers to buy Galaxy S9 via the Airtel Online Store for a down payment of ₹9,999. Buyers will be able to retain the flagship for two years and will have to pay ₹2,499 per month, but Airtel is yet to announce the exact benefits that will be offered with this plan. Although Vodafone does not have a specific plan designed to attract Galaxy S9 users, the operator will offer free Netflix subscription for a year along with Vodafone RED plans which cost north of ₹999 per month.